Guap Tarantino is an artist from Atlanta affiliated with Future and FreeBandz Gang. He has released several mixtapes and singles with Future and is gearing up for the release of a new mixtape, Charge Em Up. 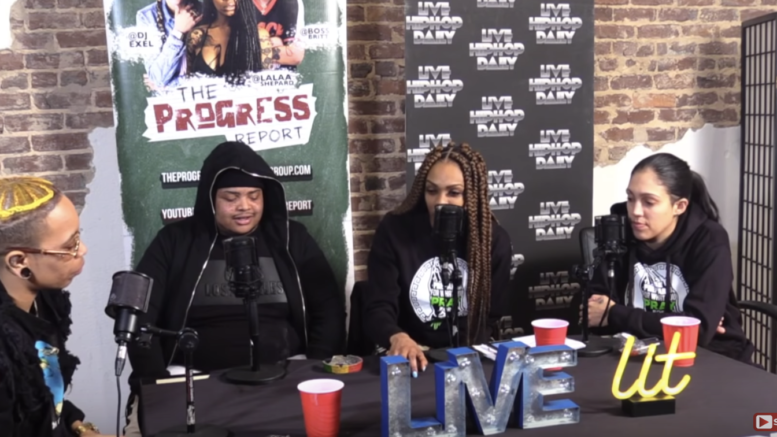 In a recent interview with The Progress Report, Gwap Tarantino shares his experiences being overweight and starting a new generation of Freebandz, Young Freebandz. Be the first to comment on "Guap Tarantino Addresses Misconceptions About Being Fat, Future & Pulls Out A Large Bankroll"